EPI BUYS BIG STAKE IN TARDIEU-LAURENT – Luxury-focused. Estate-driven. World-renowned. 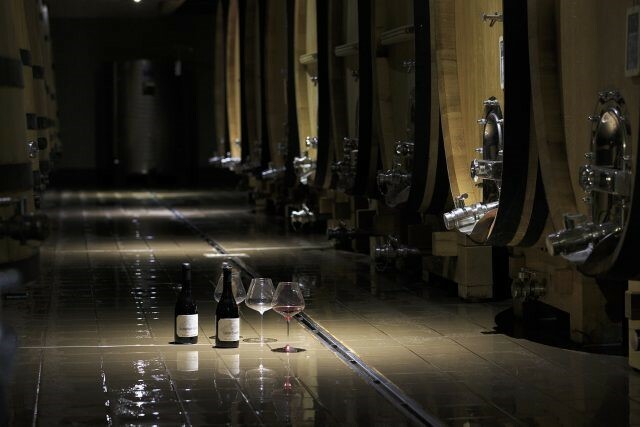 EPI Group, the owner of Piper-Heidsieck, has acquired a 49% stake in Rhône ‘micro-négociant’ Domaine Tardieu-Laurent. Although the amount paid by the amount paid in the transaction was not disclosed, both parties said the deal was mutually beneficial. For EPI, which owns Piper and Charles Heidsieck Champagne, Biondi-Santi in Brunello di Montalcino and Château La Verriere in Bordeaux, they gain the winemaking skills of father and son team Michel and Bastien Tardieu and the wines from this exciting Rhône producer which is increasingly gaining a dedicated following among fine wine enthusiasts. In return, Tardieu-Laurent will see an improved cashflow (it releases each vintage only after two years) and will therefore also help the producers they work with. Furthermore, the domaine will be able to make use of EPI’s distribution network in Paris and some other markets where it is not yet present. The Tardieu family will remain in overall control and nothing will change in those markets in which they are already present.